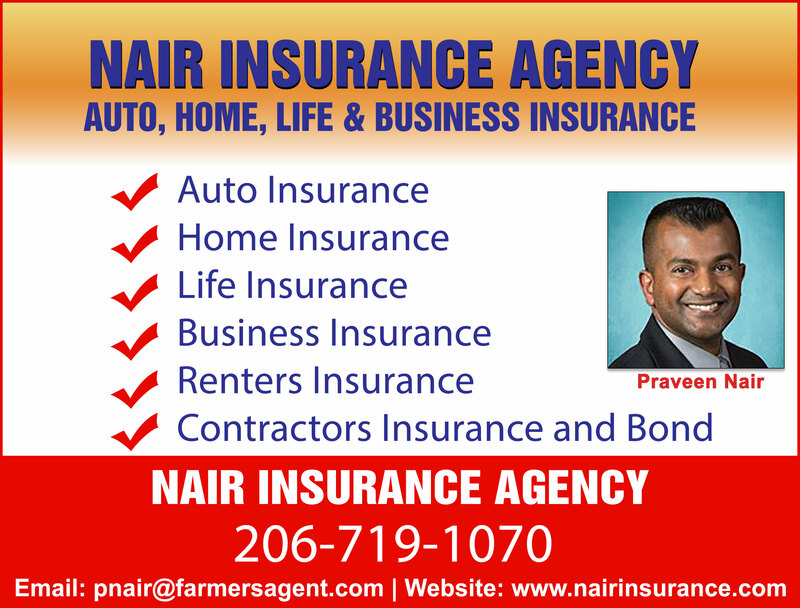 Praveen Nair (206-719-1070) is a personal Insurance Agent with Farmers Insurance. As a client you are his number one priority. He is available to meet his clients almost anywhere at most anytime that is convenient for them; even on weekends. 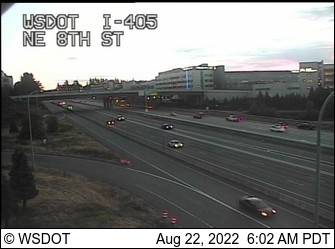 We strive to make sure that our clients are happy with what they have and trust us to take care of them. Be assured that you will be treated with the respect and excellent customer service you deserve. We know you could go to another company but why not have a personal agent just like your family doctor. turn to a trusted professional with the experience and skill to handle your needs. It’s the same when it comes to insurance.